To explore relationships between public transport sustainability, land use and regulatory structures for public transport. Correlation analysis of public transport sustainability with land use indicators and regulatory structures operating in each city. Prague, Dakar and Tokyo have the highest levels of public transport sustainability. 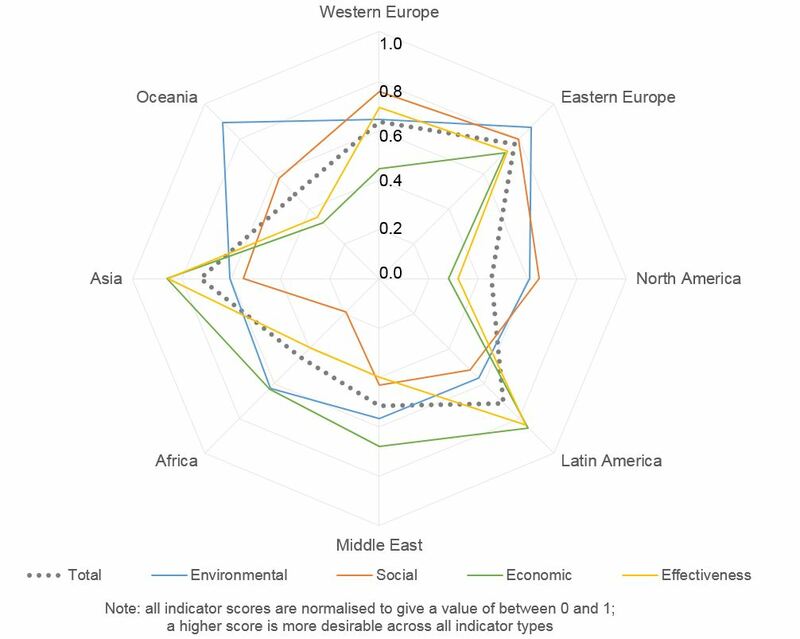 Cities with publicly operated systems perform worse in terms of economic sustainability but better in terms of social sustainability; the converse is found for privately operated systems. De Gruyter, C., Currie, G., Rose, G. (2017) Sustainability Measures of Urban Public Transport in Cities: A World Review and Focus on the Asia/Middle East Region. Sustainability, Vol. 9, No. 1, 43. Currie, G. & De Gruyter, C. (2017) Exploring links between the sustainability performance of urban public transport and land use in international cities. Presented at the 2017 World Symposium on Transport and Land Use Research (WSTLUR). Brisbane, Australia. Currie, G., Truong, L.T. & De Gruyter, C. (2017) Regulatory Structures and their Impact on the Sustainability Performance of Public Transport in World Cities. Presented at the Thredbo 15 Conference on Competition and Ownership in Land Passenger Transport. Stockholm, Sweden.